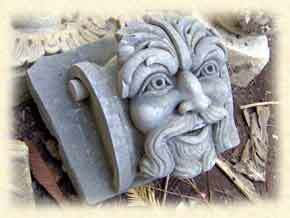 I specialize in creating and carving unique, original designs. 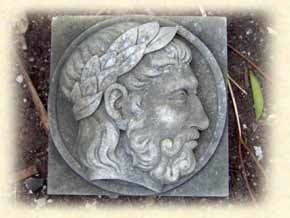 I create these unique stone sculptures in any size and syle, from the classical to Baroque to contemporary. 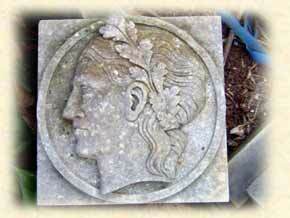 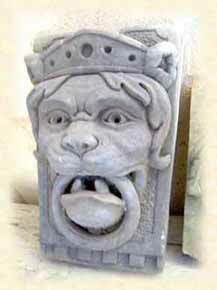 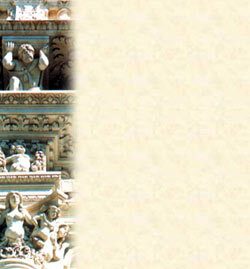 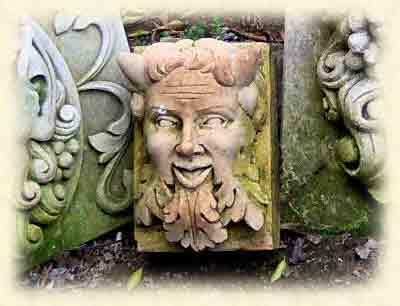 Each piece is carved from the natural Stone of Lecce.